Heidi Lewis Coleman is currently exhibiting several of her Mixed Media Assemblage pieces at The Frame Shop during the Ridgefield Guild of Artists' Art Walk 2017. From August 25th through September 8th, the Ridgefield business district has been transformed into a fabulous strolling gallery! 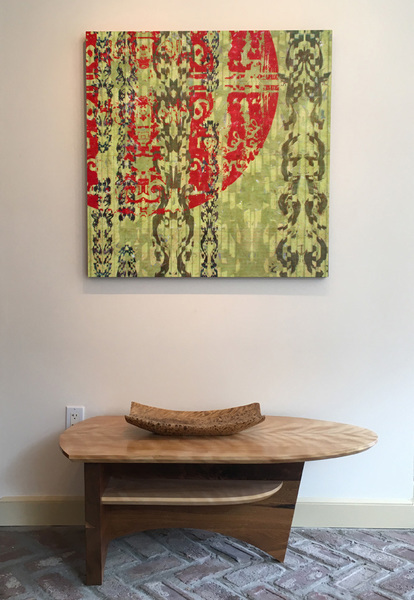 The Frame Shop is located at 3 Bailey Avenue, Ridgefield, Connecticut.